The Congregational Christian Church of Samoa (C.C.C.S.) at Magiagi celebrated a milestone with the official opening of their Pastor’s residence yesterday. The total cost of the project is estimated to be more than $500,000. 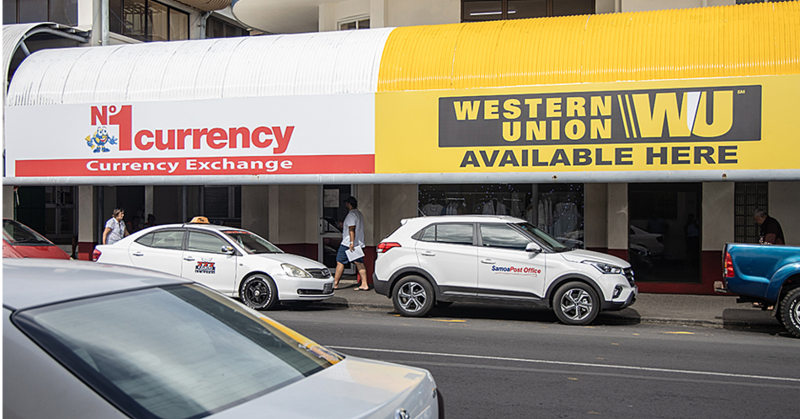 In an interview with Sunday Samoan, Church Secretary Tupuivao Dr. Titi Lamese, said they do not owe anything to the banks. “The old building that our pastor was living in was no longer safe. That building was more than 20 years old and so we saw the situation of that building and that was the reason why the church has decided that it was time to have a new home for our pastor,” he said. 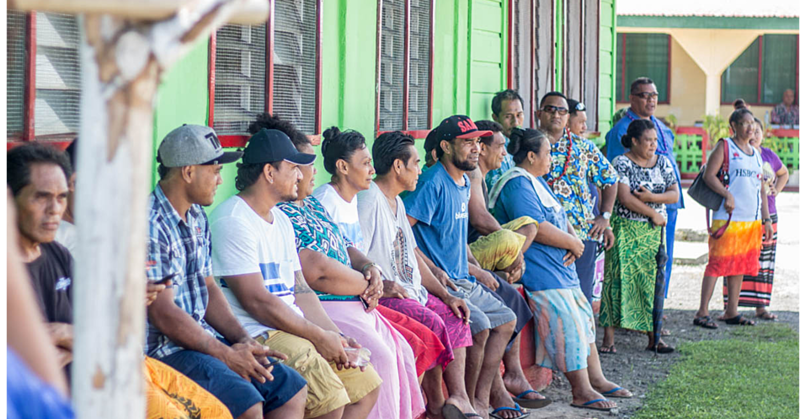 “Most parts of the old building were damaged by cyclones and it had survived many strong tropical cyclones and I think the last one that the building survived from was Cyclone Gita,” he said. Speaking about the project, Tupuivao said the work started in April this year with the dismantling of the old building. 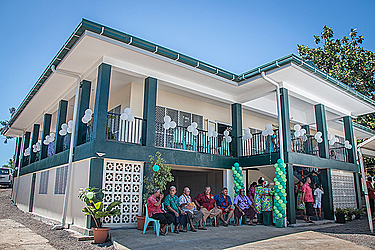 An effective fundraising drive in Samoa and Australia enabled the church to raise much needed funding to build the house, according to the church secretary. Tupuivao said thanks to a successful fundraising drive, there was no need for the church to get a loan. “So all of that we were able to fund our whole project without a single loan and that is why this project deserves a massive celebration. “So today is not only the official opening of this project but to basically give thanks to the God almighty for His love and most especially for being with us from the start of this project till it is completed,” he added. 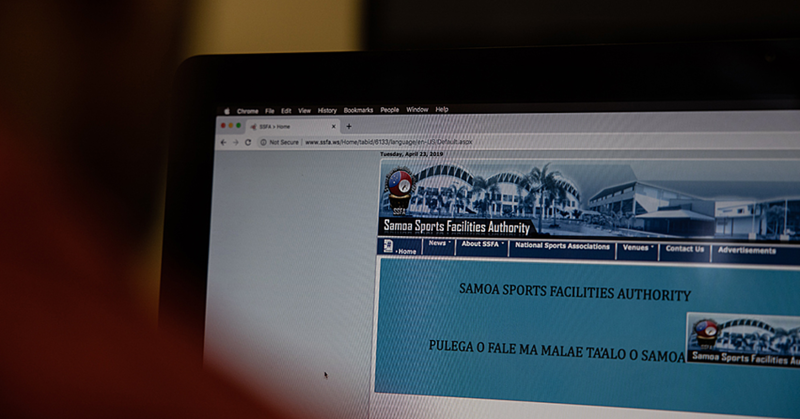 While there was success in terms of raising funds, Tupuivao revealed that there were many who could not put up with the pressure of the project and left. Tupuivao said the new building includes two master bedrooms, three other bedrooms and a sitting room.